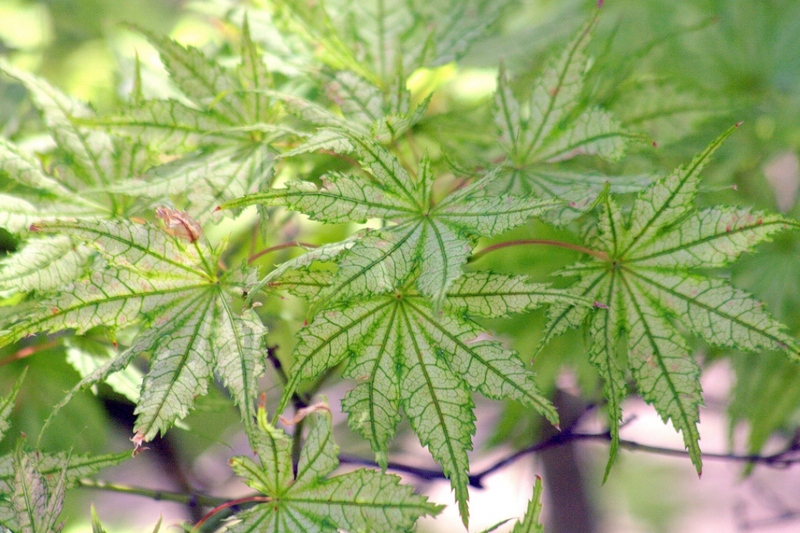 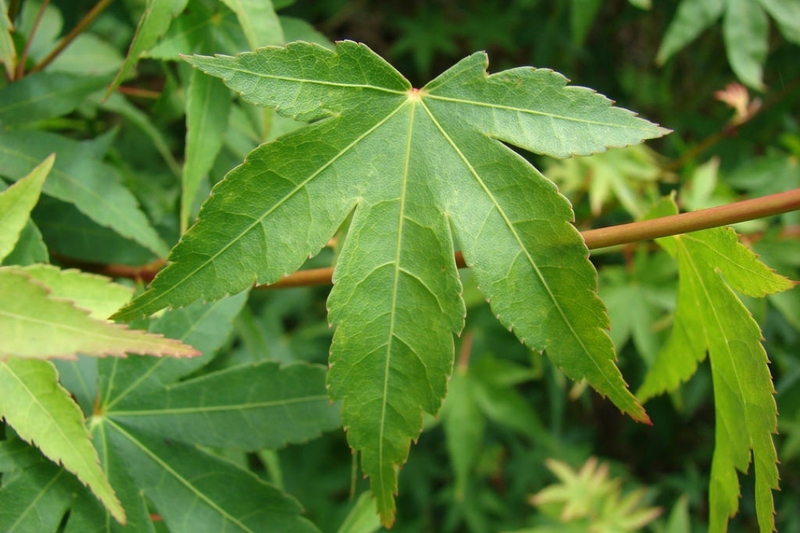 Japanese Maple (Acer palmatum): growing, planting, caring. 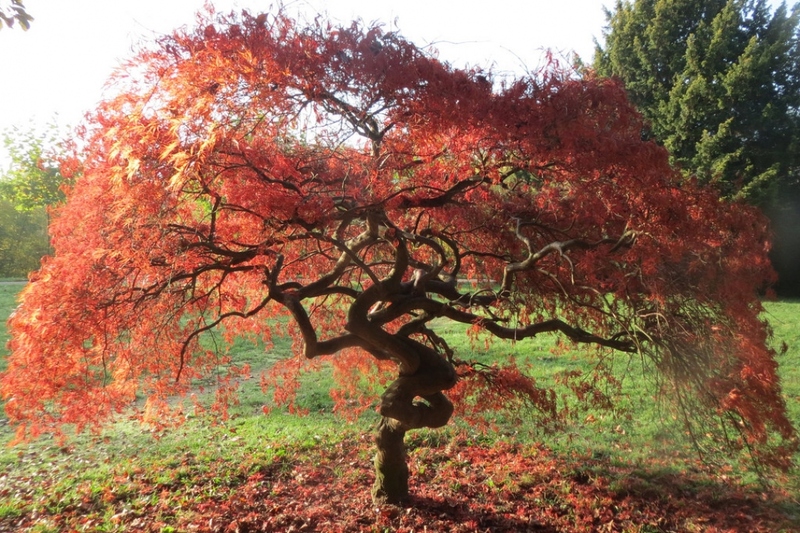 Growing in unique shapes and styles, compact and sometimes prostrate, Japanese maples are very popular and showcase breathtaking colors in the autumn. 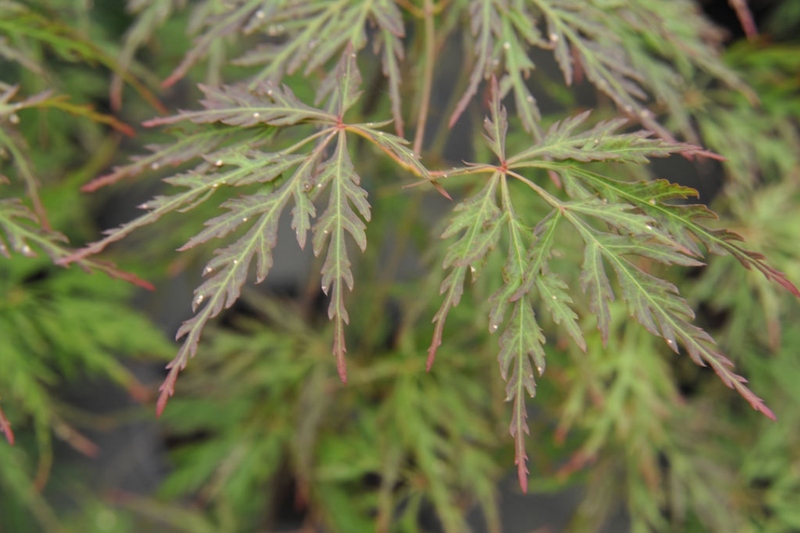 Japanese maples, principally palmate-leaved maples (Acer palmatum) and the variety native to Japan (Acer japonicum), are remarkable for their distinct habits as well as their spring and autumn coloration. 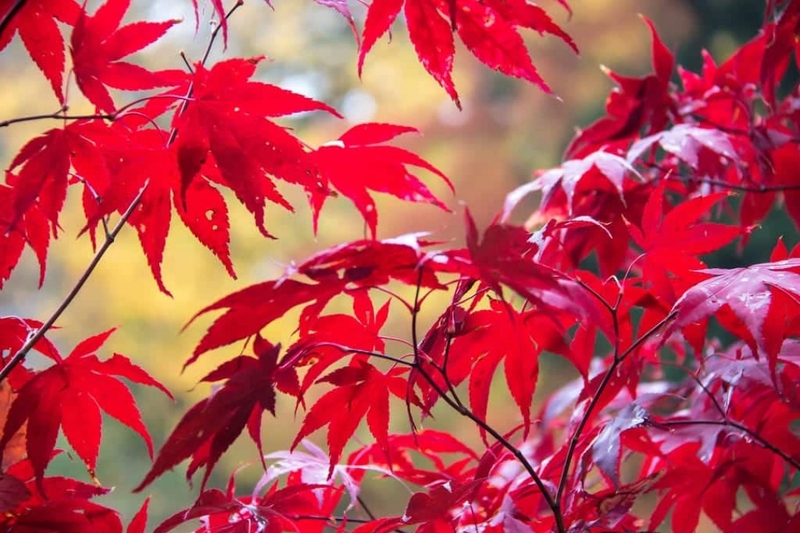 Japanese maples, like most maples, prefer a neutral or slightly acidic soil that is fresh, rather moist, well-drained, in either partial shade or full sunlight, and sheltered from dry wind. 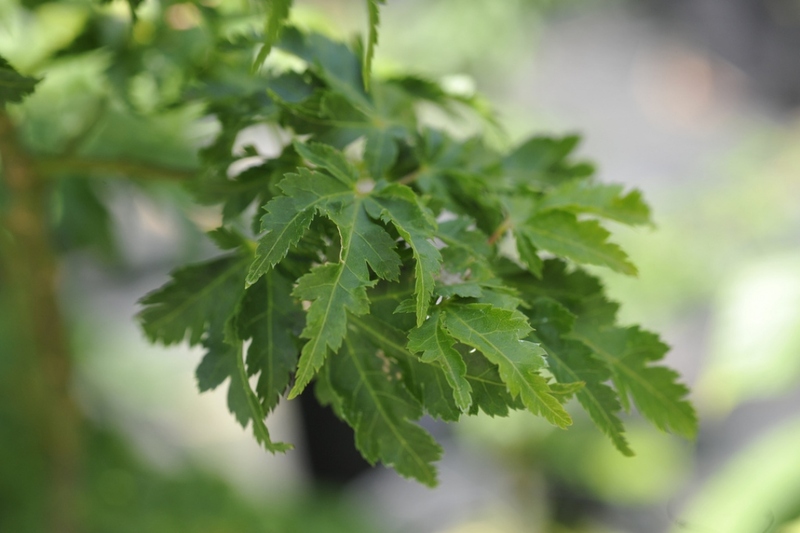 These are small trees, reaching up to four meters in height, and of which there are many cultivars ranging in colour from green to purple to yellow.